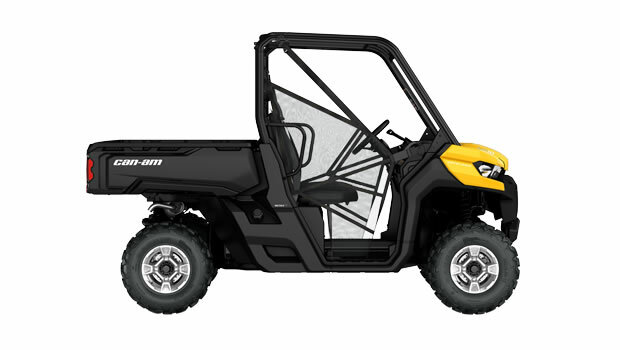 The New 2017 Can-Am Models, Now In Stock & Available At Yorkshire Outdoors. 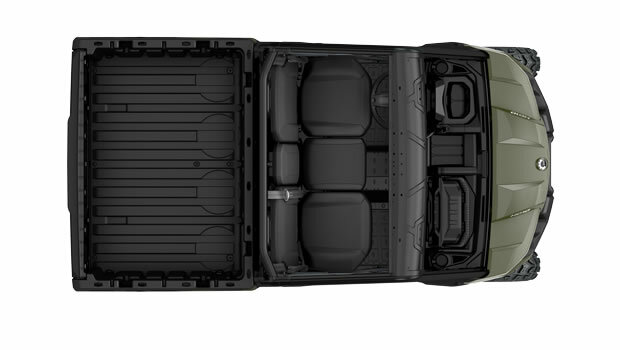 Call 01845 53 77 66 to speak with us today. 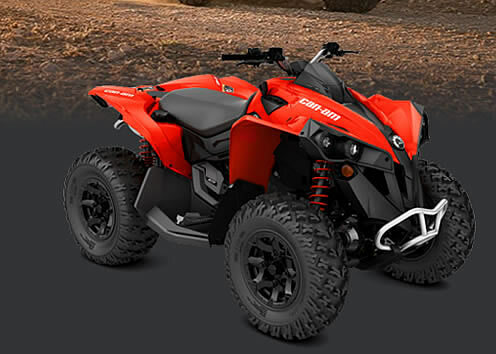 Cam-am Yorkshire is a subsidiary of Yorkshire 4×4 Limited, for the past 25 years we’ve focused on our customer service, and of course satisfaction. 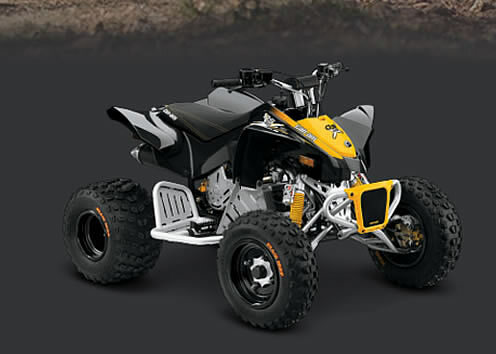 Alongside sales and parts, our fully equipped workshop also offers services and repairs. 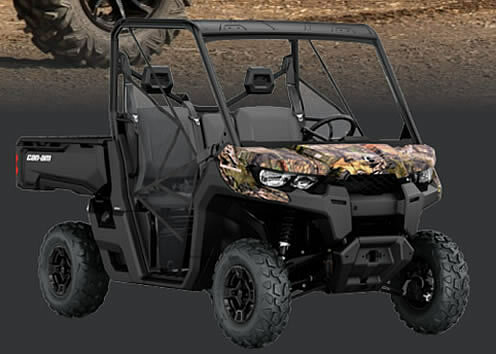 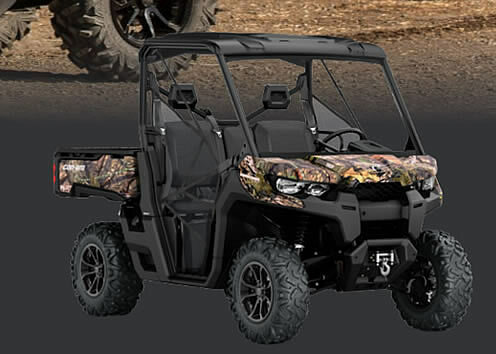 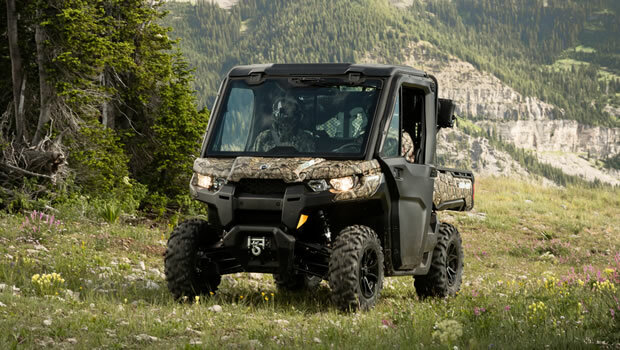 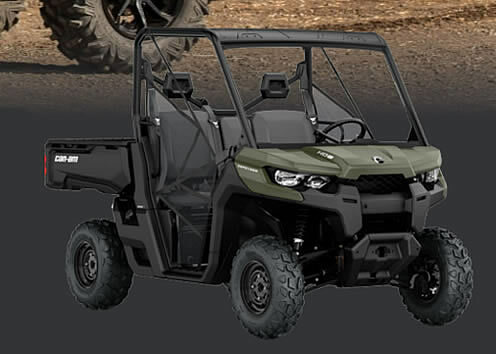 We’re the north’s premium can-am main dealership and we would love the opportunity to assist you with your next purchase. 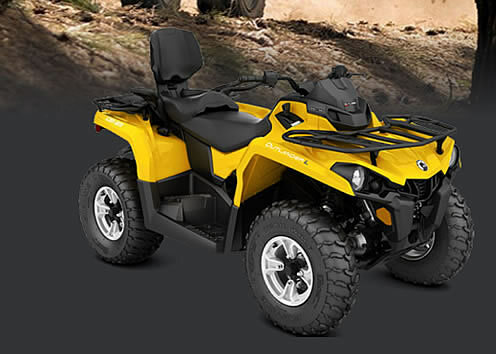 Call today on 01845 537766 to discuss your requirements and to arrange a free, no obligation test ride now. 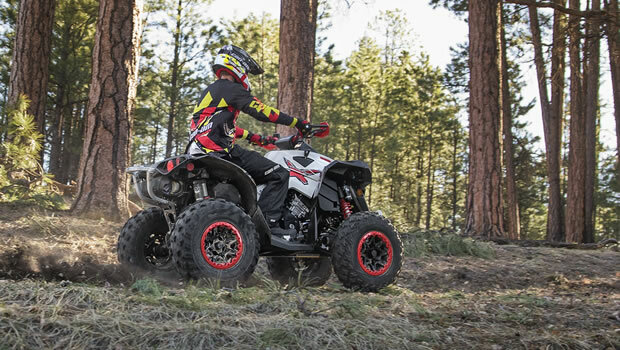 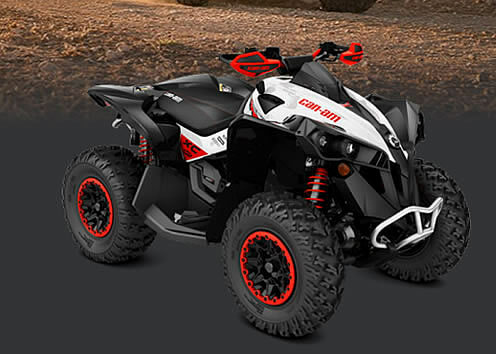 Can-Am Yorkshire was formed to provide Yorkshire with the latest and only the best in ATV’s & SSV’s. 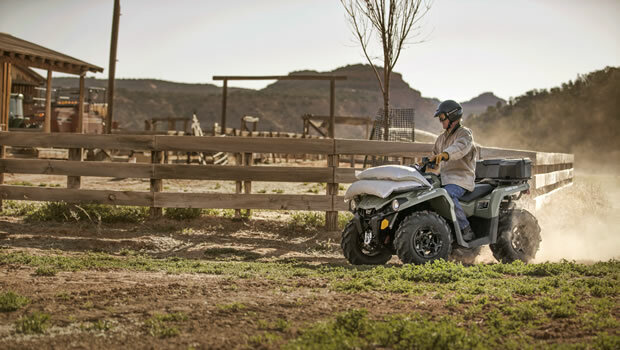 Customer satisfaction and customer service is absolutely paramount to us, right from the initial enquiry, to the after sales care that we offer. 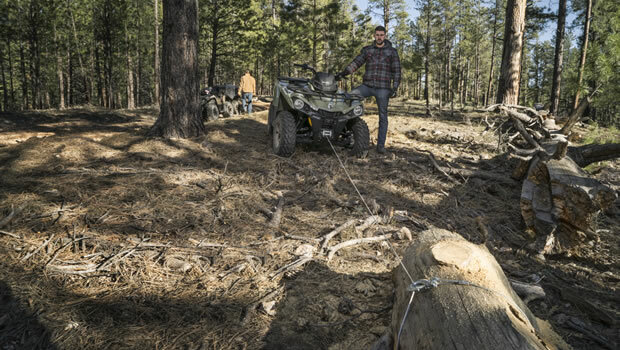 We take so many steps, to ensure that what we do and offer, is of the best of equipment, and service. 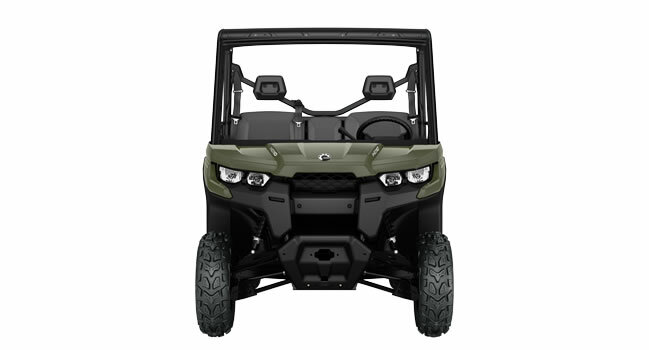 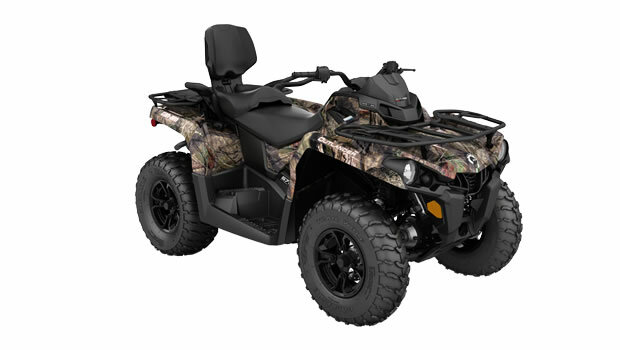 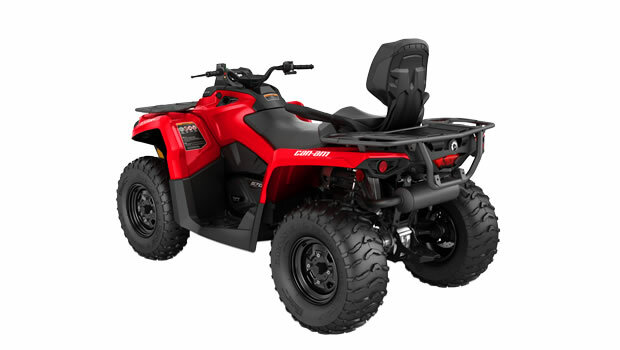 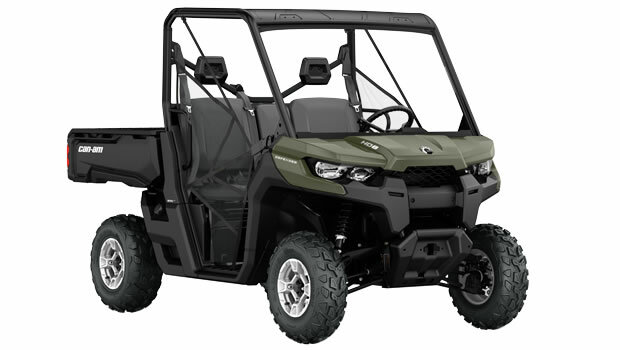 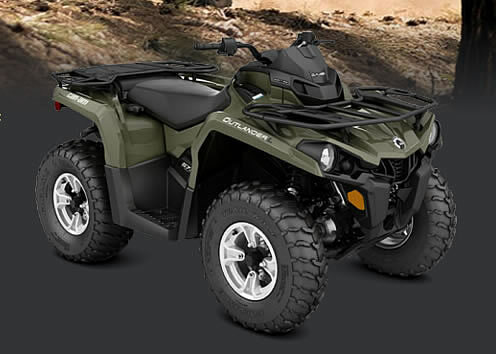 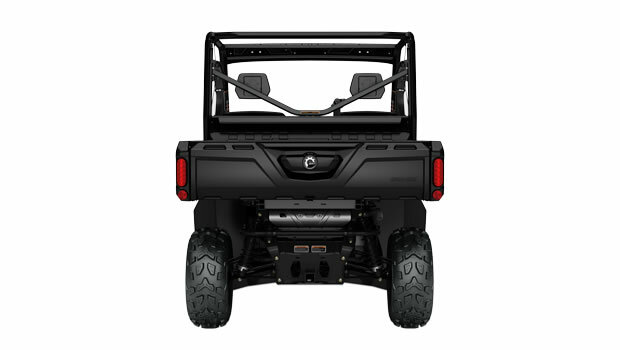 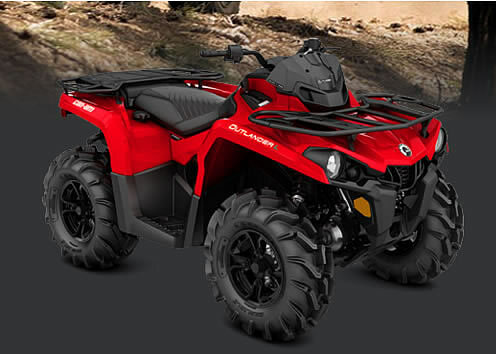 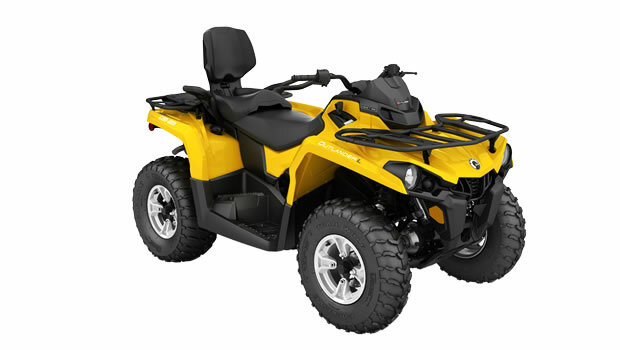 Can-Am in a natural first choice for anyone looking for an ATV/SSV. 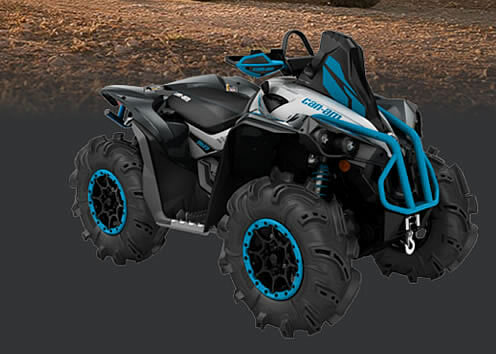 Here’s an example of why you should choose Can-Am. 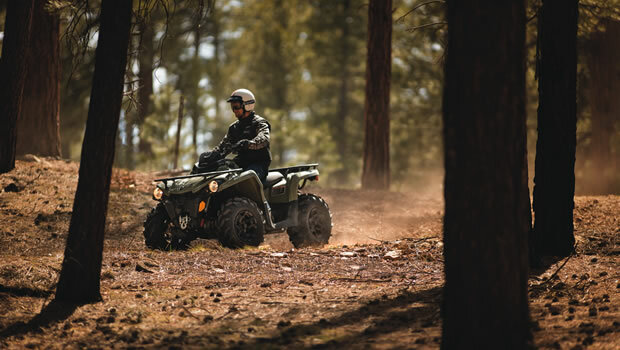 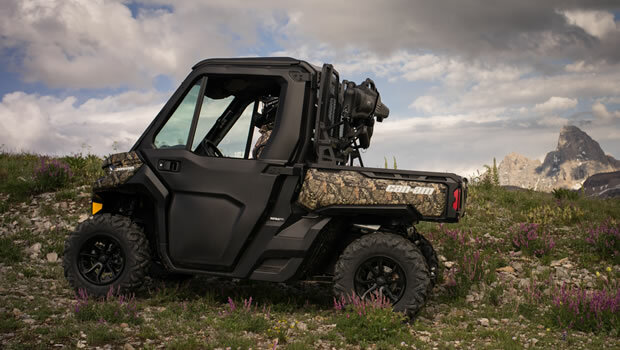 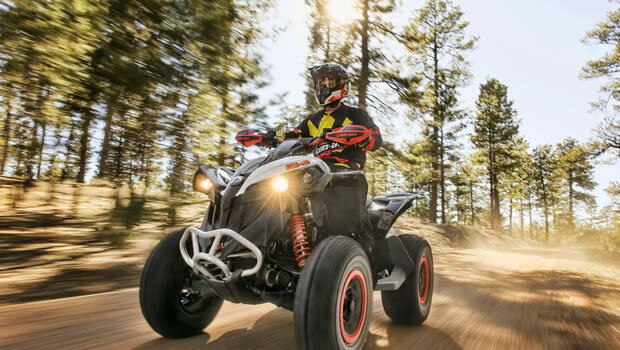 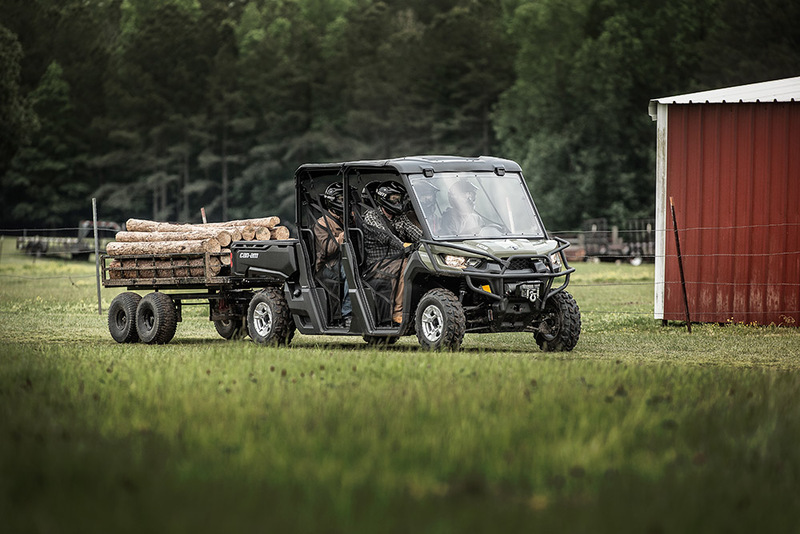 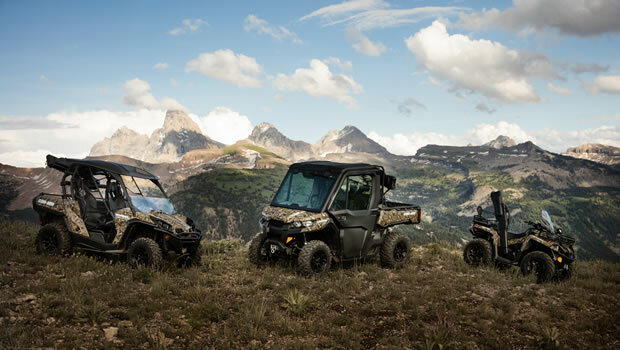 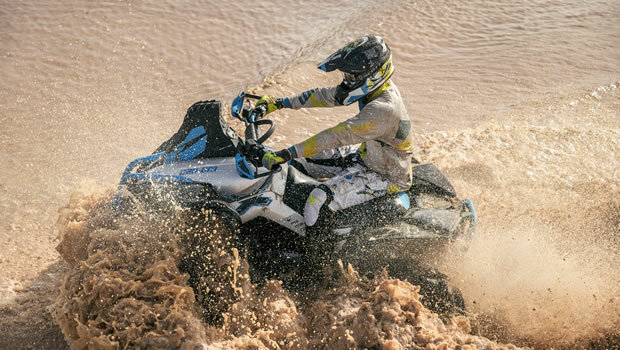 ‘Our sister company, Yorkshire Outdoors is the Can-am experience centre and we only offer Can-Am quad bikes, and quite literally thousands of riders use our bikes, every year on incredibly though terrain. 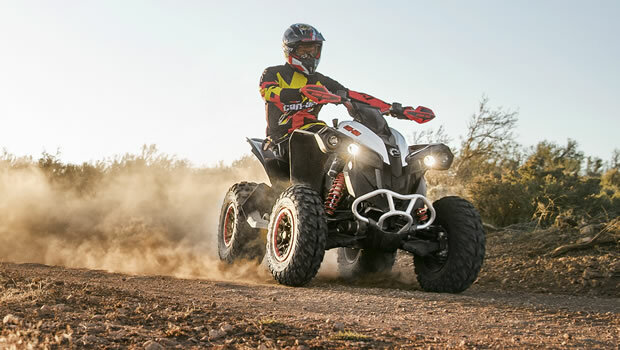 We very, very rarely, other than general services and tyres, have had any problems at all with Can-Am. 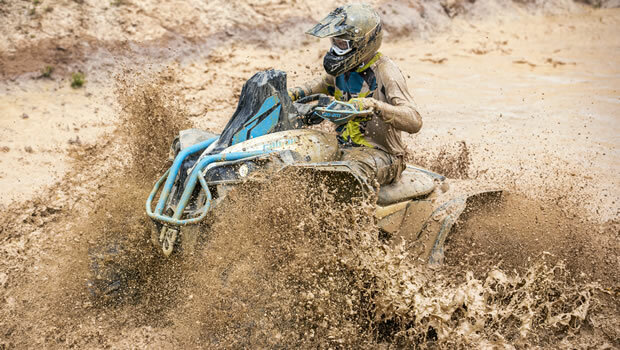 They really are the best in their class. 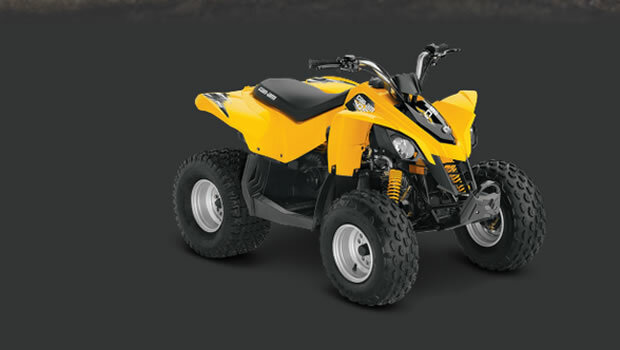 Call today on 01845 53 77 66 to arrange a free, no obligation test ride! 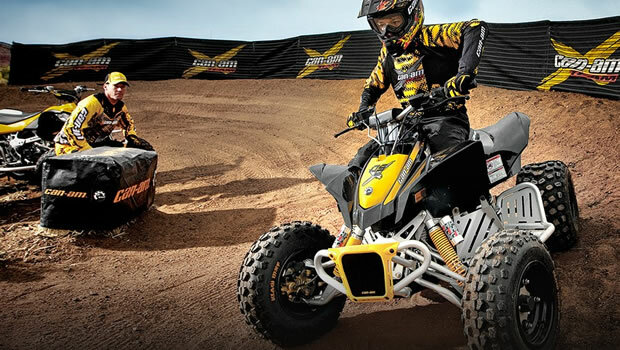 Rotax engines, available in 450, 570, 650 & 1000cc. 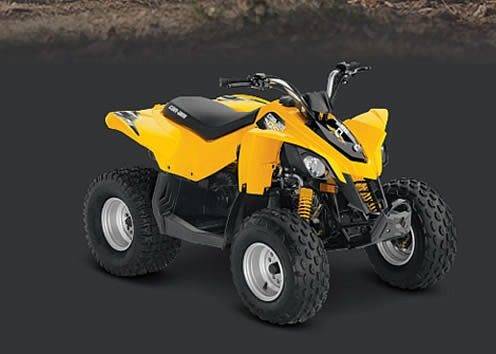 Call today on 01845 53 77 66 to arrange a free, no obligation test ride NOW! 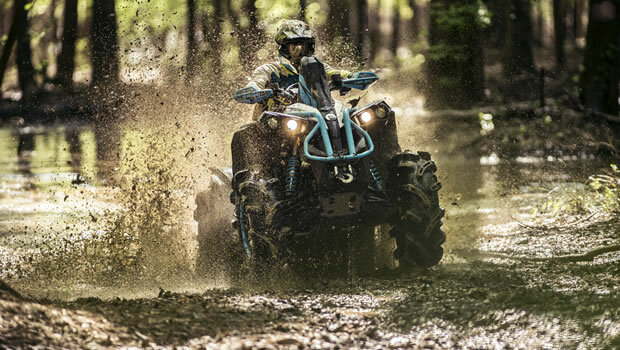 Push the boundaries with sport performance and handling. 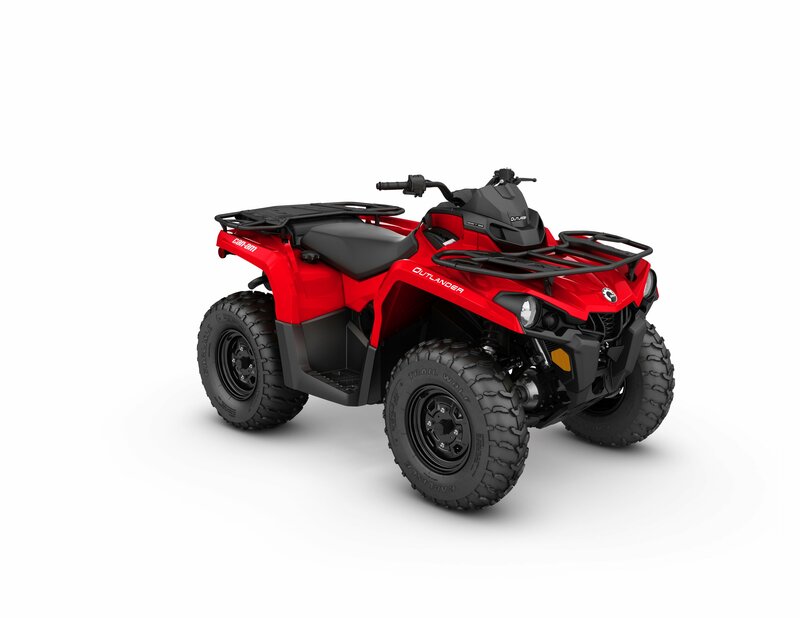 Rotax Engines, Available In 570 or 1000cc. 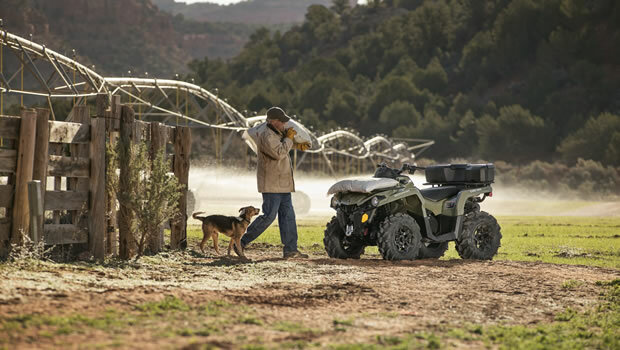 Available is HD8 or HD10 – The Traxter offers two very capable true-work powerplant options. 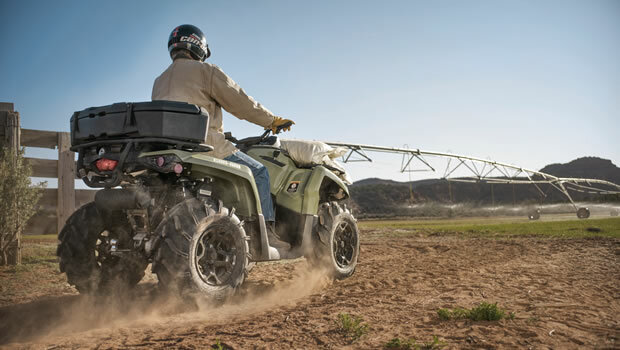 Engineered to meet your toughest standards, and can be road registered for agricultural use. 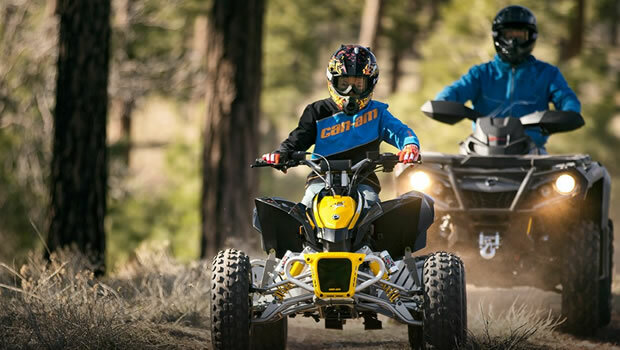 Performance and design to help your young competitors build their skills.